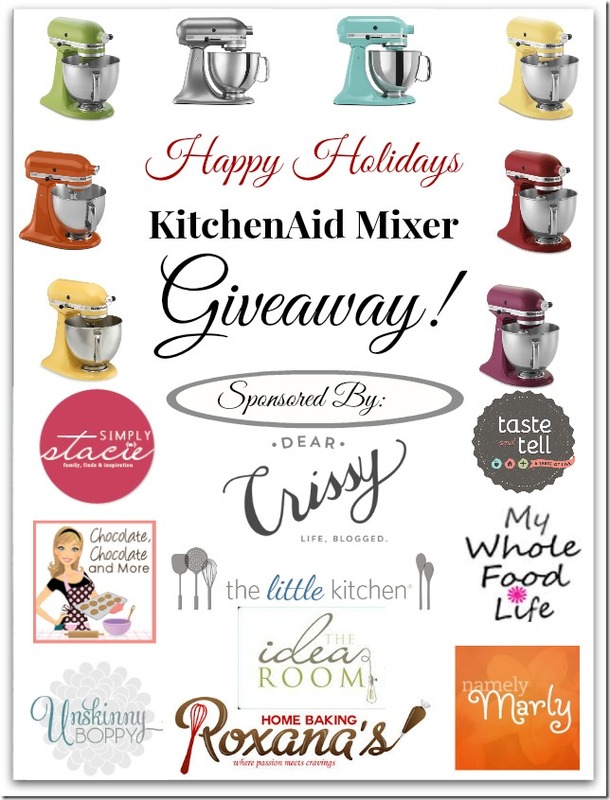 It’s a KitchenAid mixer Giveaway! Who wants to win a KitchenAid Mixer, y’all?? Seriously, I have waited my whole blogging life to say those words! 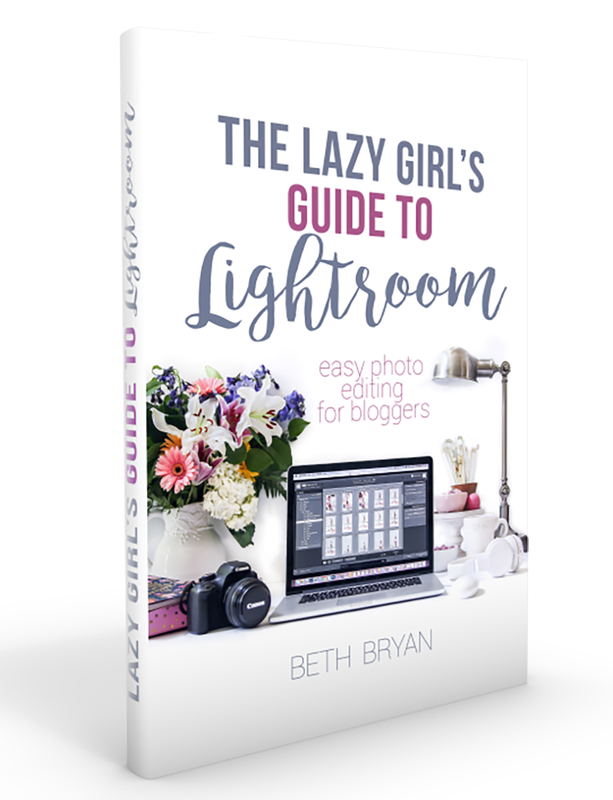 Today I’m teaming up with this group of awesome bloggers to give one away to one lucky reader! I am SO excited about this giveaway today. When I was asked to join in a giveaway for a KitchenAid stand mixer, I knew immediately that I was a YES. I have had my KitchenAid Mixer for nearly ten years now, and that baby is still going strong. It is my firm belief that every single kitchen that does any sort of cooking, baking or prepping should have a KitchenAid. It is the workhorse of my kitchen, since I use it not just for making homemade granola, kneading soft Amish pretzel dough or mixing cake batter, but also whipping cream for decadent desserts like Chocolate Cherry Cheesecake or Pecan Pie Trifle layers. All my other holiday deliciousness begins in my KitchenAid, like sausage balls, Charleston Cheese Dip and even Granny’s peanut butter fudge. So, without further ado, let’s get this giveaway under way! You’ll see a Rafflecopter entry box below. Just sign in, then click on as many of the entries as you’d like, but make sure you click at least one entry for your chance to win. The giveaway will run for two weeks, beginning today and ending December 3rd at midnight. Residents of USA or Canada are able to enter (see official rules for more info). Good luck everyone!! What a great Christmas gift this is going to make some lucky winner! Fantastic Giveaway!! Is this open to everyone or just residents in the US? Thanks Carla! It’s open to US and Canadians, but Canadians will receive the $349 cash value instead of the mixer. Oh well, I’m in N. Ireland. LOL Good Luck to everyone entering, it’s an amazing giveaway! wow! what happened to the good old fashion “comment on the blog” for a chance to win? YAY!!! i hope i win! Ya’ll are just plumb awesome for offering this wonderful giveaway!!! That ‘green’ mixer would sooo go with my ‘in progress’ of redecorating my kitchen. How will we know if we have won? I’m not sure if it had been stated or asked but can you please let me know. Good luck everyone. Thank you so much for this amazing giveaway. I have been coveting a KitchenAid Mixer for years. Good luck to everyone!